One of the main concerns for Muslims all over the world is to determine the accurate direction of Qibla in a new place for offering Salat. Making sure the Qibla’s direction is accurate is always a prime priority. 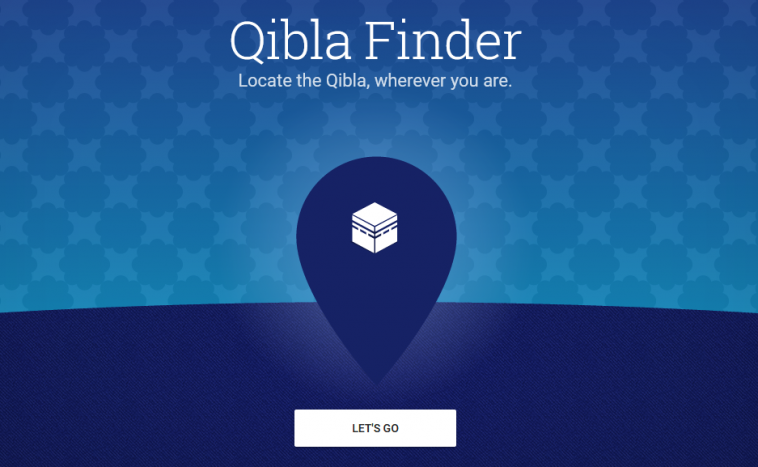 Google has launched a new service called Qibla Finder for mobile phones. 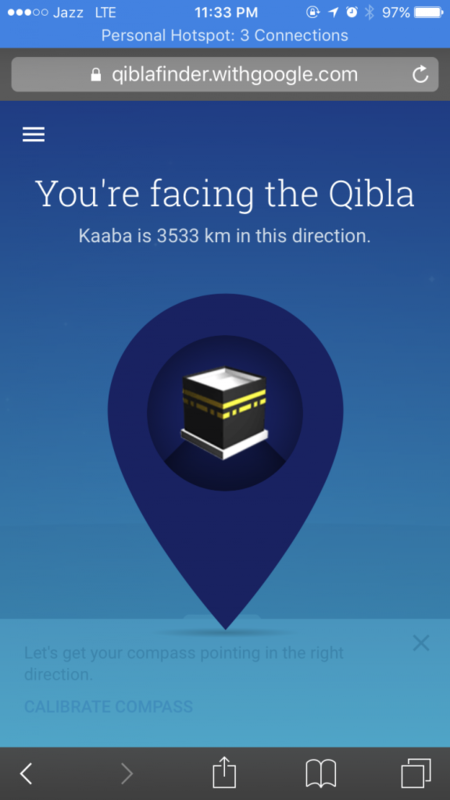 Although there is a mobile app, people can still find the Qibla direction by going onto the google site from their mobile phone. The site only requires you to turn on your location. Google uses the location of Kaaba (Lat 21.4224779 Long 39.8251832) and user’s current location (provided by GPS) to calculate the most direct route between two points on the globe.